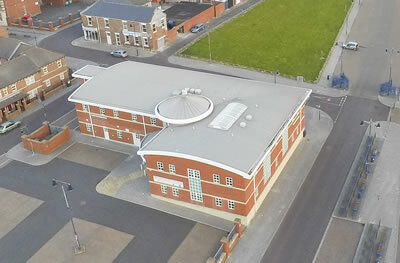 Blyth Valley Enterprise LTD (BVEL) manage the Community Enterprise Centre (CEC), which is situated on the newly redeveloped Quayside area of Blyth, offering stunning views over the river and estuary. 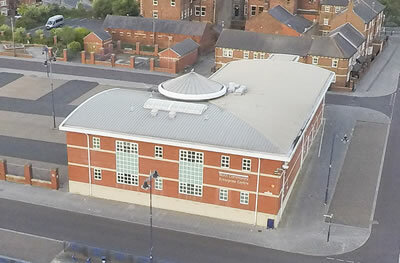 BVEL is a not for profit organisation whose aim is to assist new and expanding businesses in the Blyth Valley area by providing managed office and workshop space. 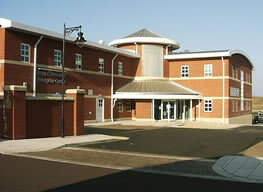 The centre has 30 offices and workshops, specifically aimed to meet the needs of small businesses. We also have conference facilities ideally suited to meet your company's requirements for seminars, meetings or training courses, with lots of free parking space. Facilities: Lift to 1st floor. Disabled toilets both floors. Broadband connection. Colour and B/W photocopying, faxing, laminating and binding. Catering: Tea, coffee, juice and biscuits. Buffets can be arranged with prior notice or you are welcome to provide your own catering.